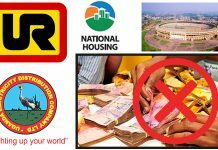 All signs show that the Bank of Uganda (BoU) and Finance Ministry are admitting to doing messy decisions on closure of seven financial institutions. 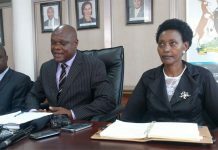 Finance Minister Matia Kasaija has commended the Chairman of the Parliamentary Committee on Commissions, Statutory Authorities and State Enterprises (COSASE) Hon Abdu Katuntu for a job well done in streamlining the financial sector. 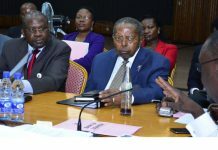 “Thank you chair for the good job on showing us our weaknesses on how we have been managing the financial sector,” said Kasaija while appearing before COSASE, responding to concerns on the closure of banks. 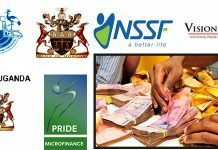 The Minister admitted that his Ministry has never had a deep study to investigate on why Bank of Uganda has been closing private commercial banks over the years. 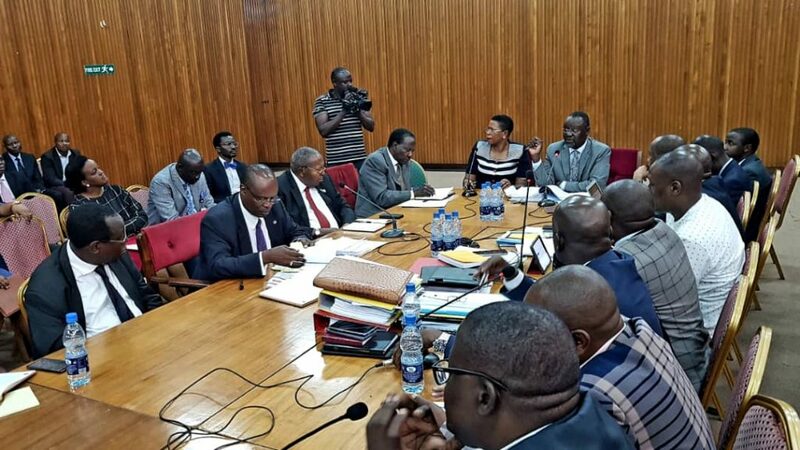 COSASE probing of BoU kicked off last year following queries raised in the special audit report by the Auditor General about the closure of seven banks. 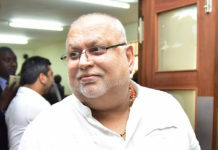 The seven banks in question include Teefe Bank, International Credit Bank Limited, Greenland Bank, Co-operative Bank, National Bank of Commerce (NBC), Global Trust Bank and the most recent, Crane Bank Limited.